Friendship | First Love | Defiance | Survival. Twelve moving, touching and humorous stories of friendship, first love, defiance, death and survival inspired by reports of young women murdered by their families in the UK where on average twelve such killings occur each year. 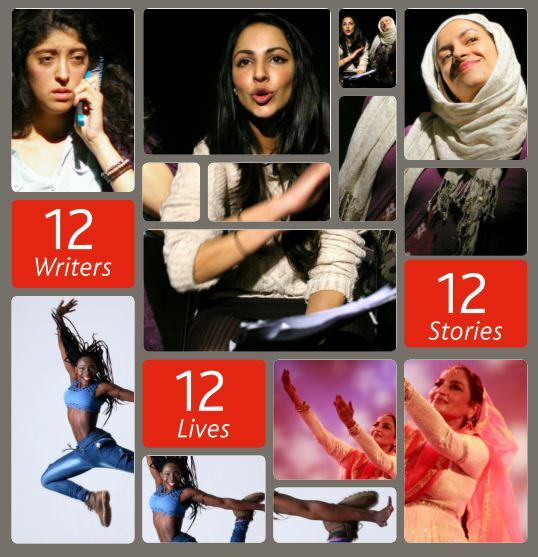 Twelve stories are interwoven with traditional and contemporary dance to create a unique theatre experience that gives voice to these lost lives. Written by Sonali Bhattacharyya, Sharmila Chauhan, Satinder Chohan, Azma Dar, Tanika Gupta, Bettina Gracias, Sayan Kent, Yasmeen Khan, Anu Kumar, Amber Lone, Nessah Muthy and Yasmin Whittaker-Khan. 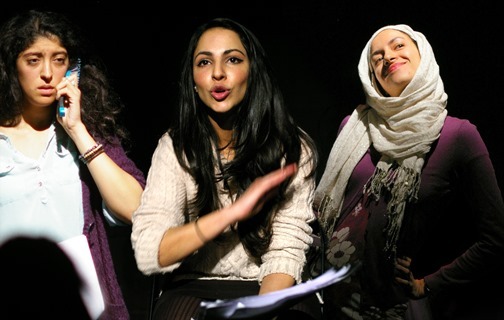 Kali’s Artistic Director, Janet Steel brought together twelve writers and a choreographer to explore this politically burning and culturally sensitive topic by researching twelve real-life stories of women like Samaira Nazir, murdered for falling in love with an unsuitable boyfriend and Shafilea Ahmed, killed by her father after rejecting an arranged marriage proposal. Drawing on the statements of survivors, witnesses, and support workers, each writer then wrote a piece inspired by the life and death of one of these women. The blend of classical Kathak and modern Laban dance was choreographed by internationally known dancer and campaigner Sheema Kermani. Sheema Kermani is the founder of Tehrik-e-Niswan, a cultural arm of the Women’s Rights Movement in Pakistan. For over three decades, this fearless and renowned classical dancer has led a battle against cultural oppression in Pakistan by staging shows on subjects that are not easily talked about in that part of the world. In 2005 she was nominated as one of the “1000 Peace Women from across the Globe” for the Nobel Peace Prize.